These riders qualified for Sunday's finals at the Fise Experience stop in Le Havre, France. Prelim results 2018 Chuncheon International ASC SOUTH KOREA. Prelim results from South Korea came in. 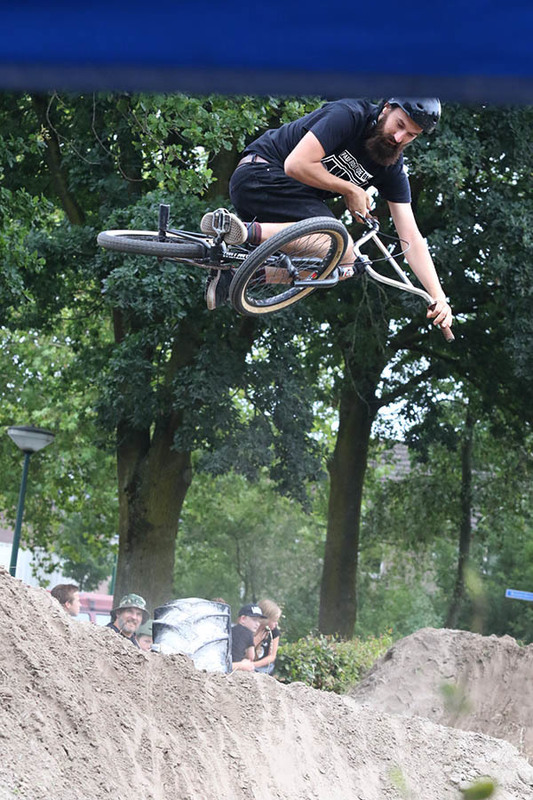 We were missing Tom van den Bogaard's name and then noticed he did not ride. Tom hurt his foot during warm-up and had to sit-out the comp. Rim (Japan) took the leading position before John Dalton (USA) and Takagi Toshio (Japan). Final results will be posted up after Sunday's final. Battle at the Border flatland contest in Buffalo, New York. Dirt contest results Caracas, Brasil. Leandro rules the home trails. It is common knowledge that Leandro Moreira is a ruler on his Caracas trails in Brasil. 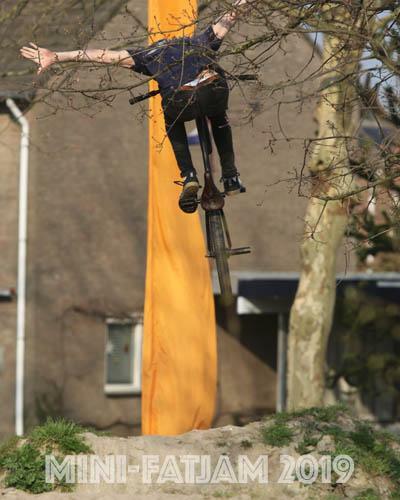 Some big named riders were invited for a contest at Leandro's trails and he managed to stand on top after being challenged. 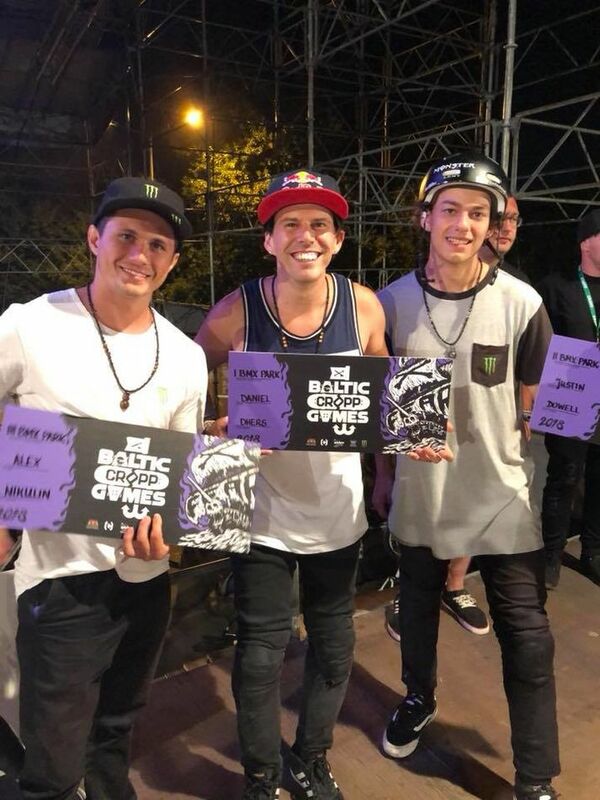 Baltic Games results are in. 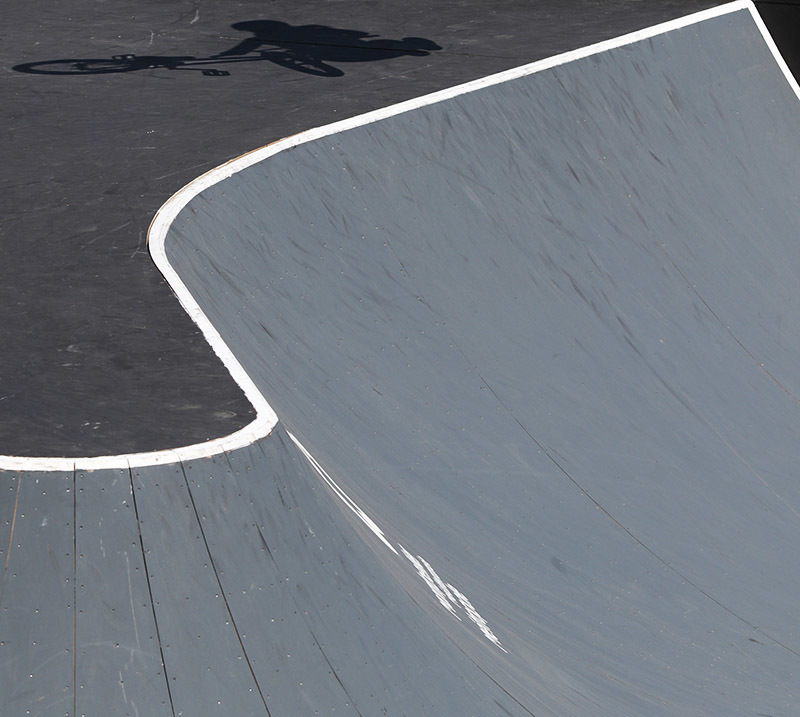 Here's how the men and women ended up in Poland in BMX PARK. 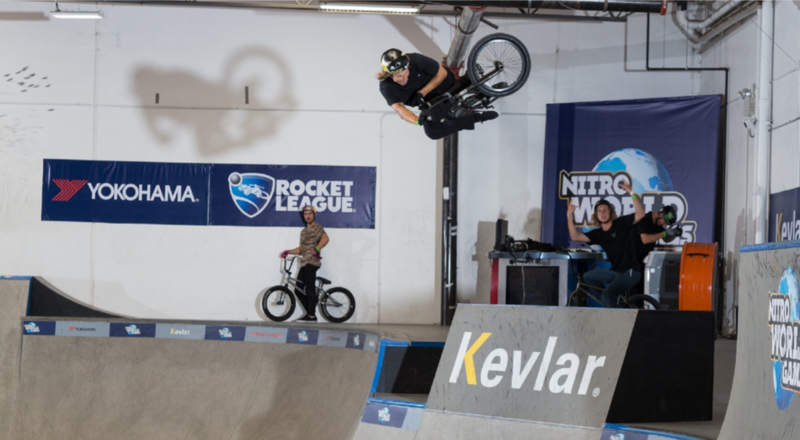 The fourth event of Nitro World Games 2018 came to a close Saturday with an epic BMX Park final. 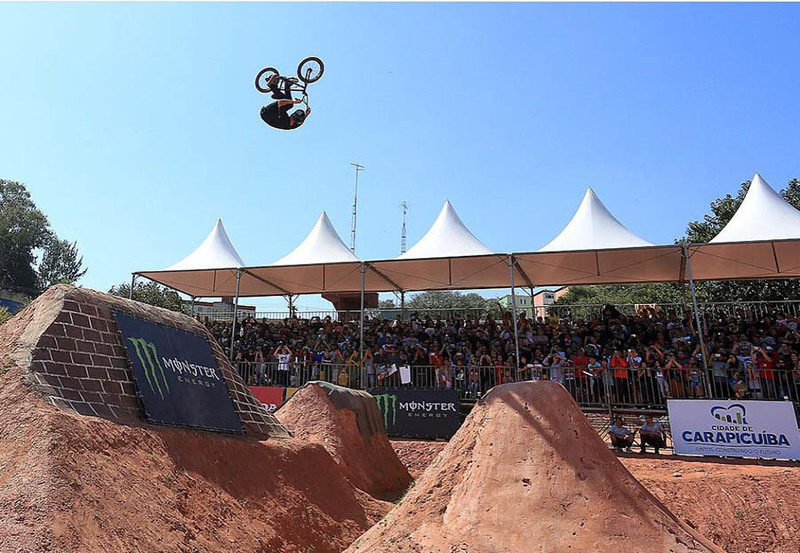 The best riders in the world raised the bar in the debut of Nitro World Games BMX Park. 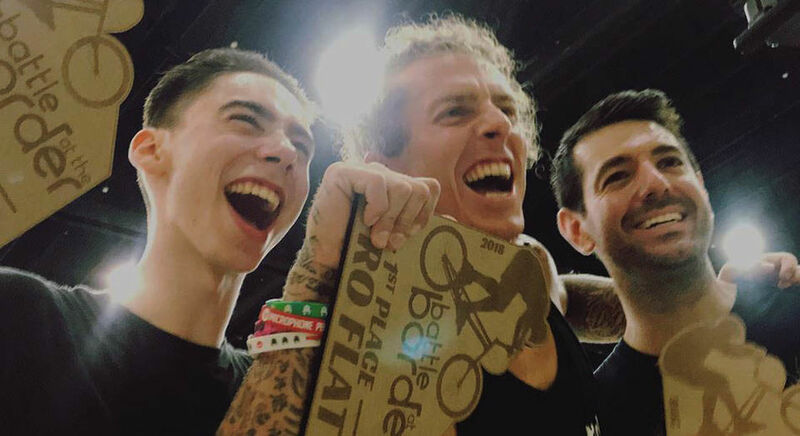 All six athletes upped their game in front of BMX icons like TJ Lavin, inspiring podium finishers Logan Martin (1st), Dennis Enarson (2nd), and Ben Wallace (3rd) to go all in. 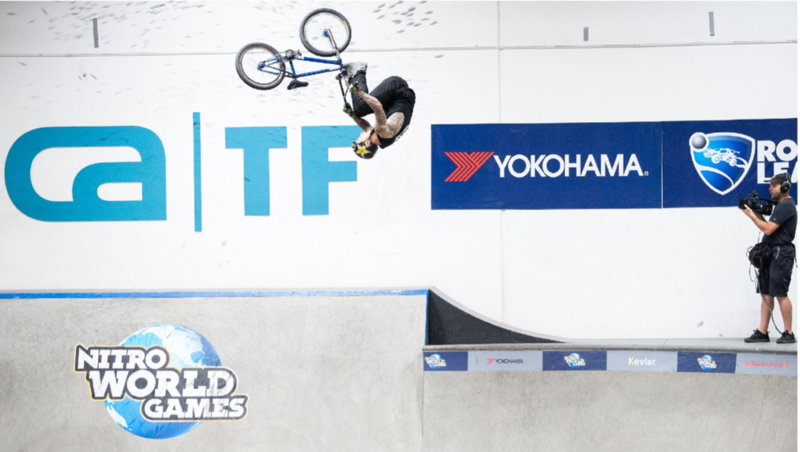 That competition was experienced globally, thanks to the Nitro World Games Facebook livestream that let fans worldwide be part of the two-day competition for free. X-Games in Minneapolis, it still seems crazy to even be uttering these epic words in the same sentence. The greatest action sports event on the planet, and your own hometown. However, it comes as no surprise that after two successful years here in Minneapolis, X-Games has decided to extend their time here for an additional two years thru 2020. 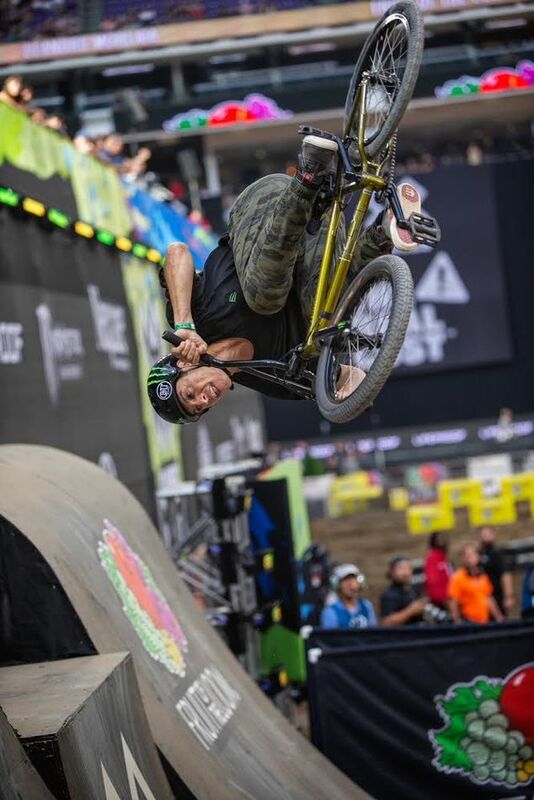 Now, this article isn't intended to tell you what all went down during the games, but rather to bring you a much better idea and vision of what X-Games actually means on a local level to us Minnesotans. Arriving into Town... Extremely Convenient. X-Games in Minneapolis, really is the epitome of the perfect fit. Athletes, course builders, staff members, volunteers, fans, and those travelling to our great state of Minnesota, are able to fly to the middle of the country directly into Minneapolis/Saint Paul International Airport. Follow that with a simple 20 minute ride directly to U.S. Bank Stadium and the surrounding hotels, and restaurants, and nightlife that Downtown Minneapolis has to offer via our Light Rail. Our Gorgeous Minnesota Weather... as well as 10,000 Lakes. Summertime weather is absolutely gorgeous here in the "Land of 10,000 Lakes". When compared to X-Games' previous home in Austin, Texas, there really is no comparison. Our mild temps, beautiful evenings, and pristine waterways provide a backdrop for X-Games that has yet to be rivaled.. 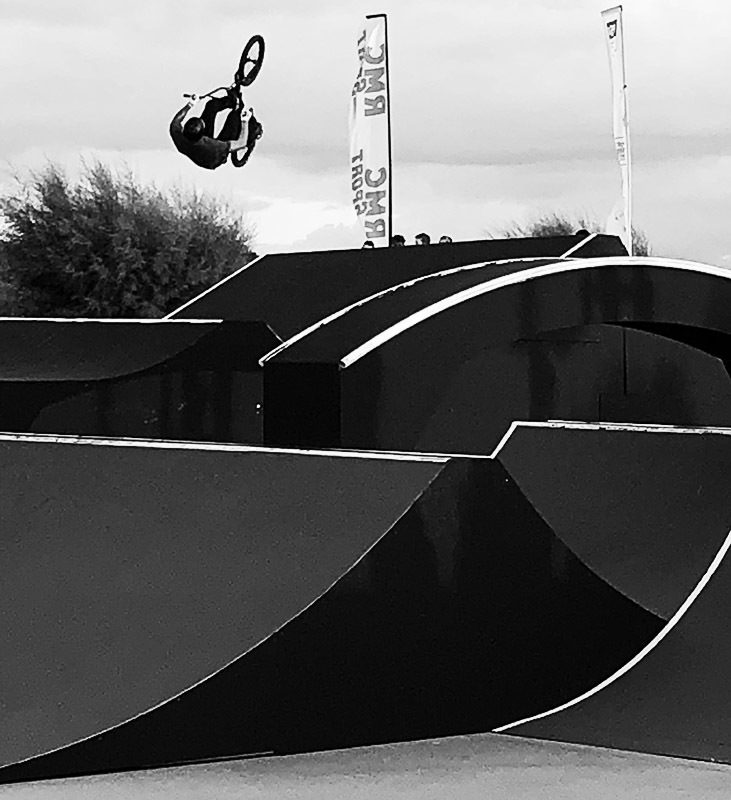 The best BMX riders in the world squared off in Vista, California this evening with the debut of BMX Park, part of the newly expanded Nitro World Games. In this opening round, athletes from Australia, the United Kingdom, Croatia, and the United States battled for a coveted spot in the finals. Now that the dust has settled, just six athletes remain. Expect the competition to heat up even more as riders battle for the top spot. 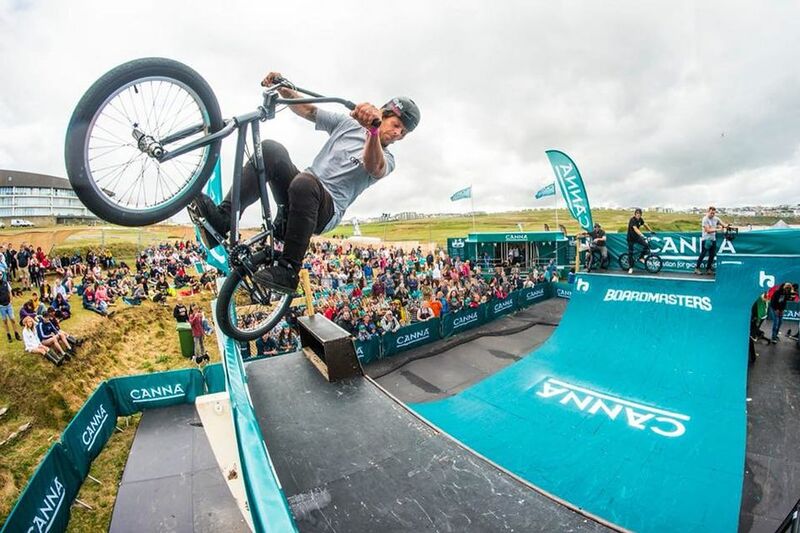 The weather wasn't on our side this weekend in Newquay for Canna BMX Baoardmasters 2018 Mini Ramp competition. There was lots of stop start action all weekend in between the rain and the wind. Luckily with the patience of the Skateboarders, the crowd, and the most importantly the riders we managed to get the contest done! Alfie Heming won the under 16s contest with some great flow and back to back tricks from the small part of the ramp to big airs on the 8 foot extension. Reef Way was a close second with a 540 and some 360 to fakies in between some good tech tricks.